We are excited to bring you information on our most anticipated three-night event, that we believe will be yet another life-changing experience to all young people that will be in attendance: NY Metro Holiday Youth Convention 2019! 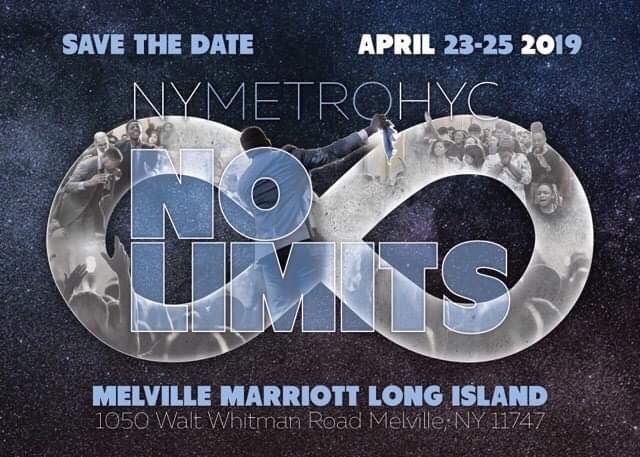 The theme for this year’s HYC is “NO LIMITS!” This year, we will be back in the New York Metro area at the Melville Marriot Hotel, 1350 Walt Whitman Road, Melville, NY, 11747. Upon the inception of this conference 12 years ago, we have witnessed the hand of God moving upon the lives of young people who have attended this conference from near and far. Year after year, many have received the baptism of the Holy Ghost, many have been delivered and restored and many have heard and answered the call of God on their lives and to this day have never ever been the same. To continue this trend of Apostolic revival, we are excited to have the ministries of two powerful men of God, whose voices have been chosen by the Lord for this appointed time: Rev. Josh Carson and Rev. Mark Drost. Registration this year will remain at an affordable cost of $50 per person and tickets are available right here on Eventbrite! The Melville Marriot Hotel has generously given us a nightly room rate of $189.00. The hotel has given us a deadline of March 4th to book all rooms. Churches have the option of reserving rooms to take care of tax purposes. Please don’t delay in getting your tickets, as the event is drawing closer. Note: Chaperones are needed if anyone is interested in staying overnight. 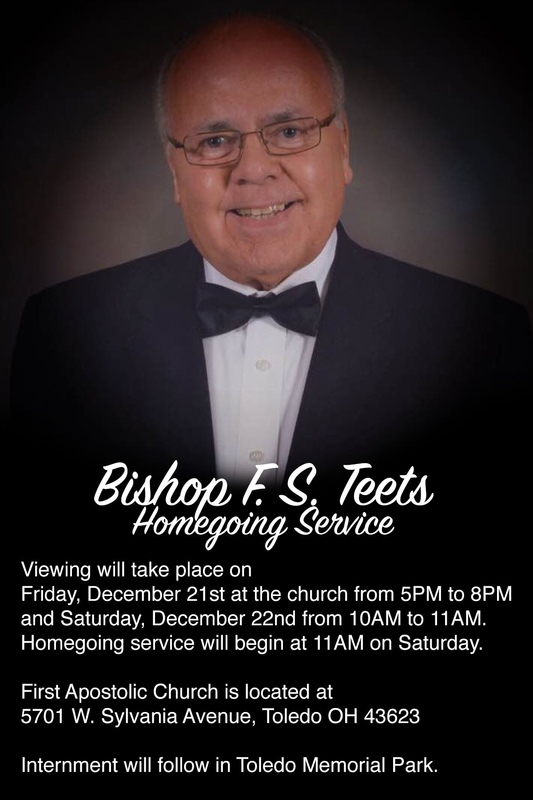 Please see Craig after service at the information booth in the back of church. Have you ever thought about bringing your family to church? Maybe you’d like to be part of a community of friends who go through life together, providing support and making a difference in the community. 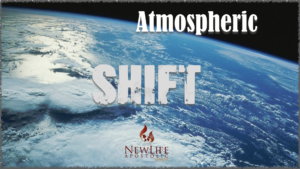 If that’s you, join us at New Life Apostolic church this weekend! 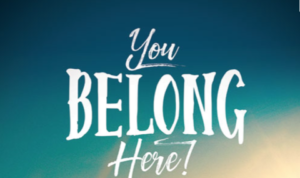 Her you’ll find relevant faith-based messages, upbeat music, and an authentic community of people on a journey of faith and purpose. Come see what church has to offer! Join us on August 18, 2018 for Games, Bounce House, Obstacle Course, Free Food, Popcorn, NYPD Child Safety, Free Give Aways and a Concert. Congrats’ to all our graduates! As the school year has come to an end we want to wish all those who have graduated and are moving on to the next step in their academic careers. Congratulations from the New Life family! We want to wish you and all our father’s a Happy Father’s Day! Join us on June 14-16,2018 for the New York Metro District Men’s Retreat. HYC will be from April 4-6. 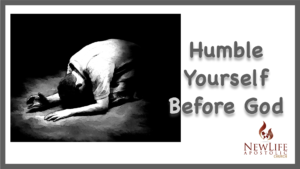 Listen to this past Sunday’s Sermon.